soldering stations. The long life and fast heat recovery of Plato soldering tips increases user effectiveness and decreases production times. 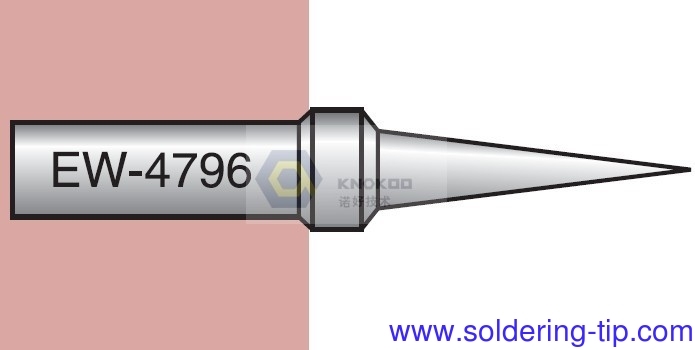 All Plato soldering tips manufactured since January 2004 are tinned with Lead-Free solder. decreasing the total number of tips used and decreasing production time. Plato soldering tips are constructed from highly conductive premium grade copper to transmit heat to the work more quickly than other brands of soldering tips. This quick heat recovery enables more joints to be soldered per minute, thus reducing manufacturing time and costs.